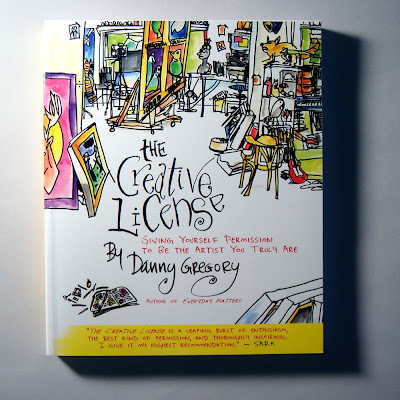 Title: The Creative License. Giving yourself permission to be the artist you truly are. I love creativity. I am no traditional artiste, but I love infusing my everyday with some form of creativity. I love, love, love this book. 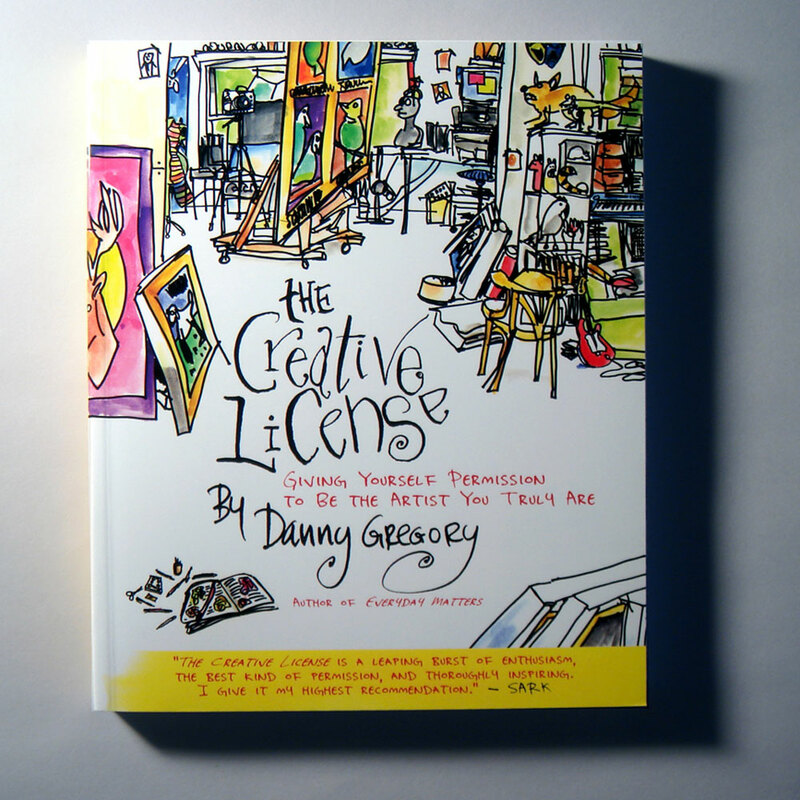 It is colourful and funny and incredibly insightful. The author writes in a way that I keep nodding my head vigorously saying "Yes! Yes! That's it!". He encourages everyone to draw - without judgement or analysis. Start a visual journal and just draw what you see.